Y Jut Buonto, 74, of Las Vegas, passed away Jan. 12, 2019, in Las Vegas, Nevada. Mr. Buonto was born Aug. 10, 1944, in Buon Ma Thuot, Vietnam. He is the son of the late Y Suaih and the late H Dil (Buonto) Kbuor. He married Rhonda Eban Buonto Sept. 31, 1966. 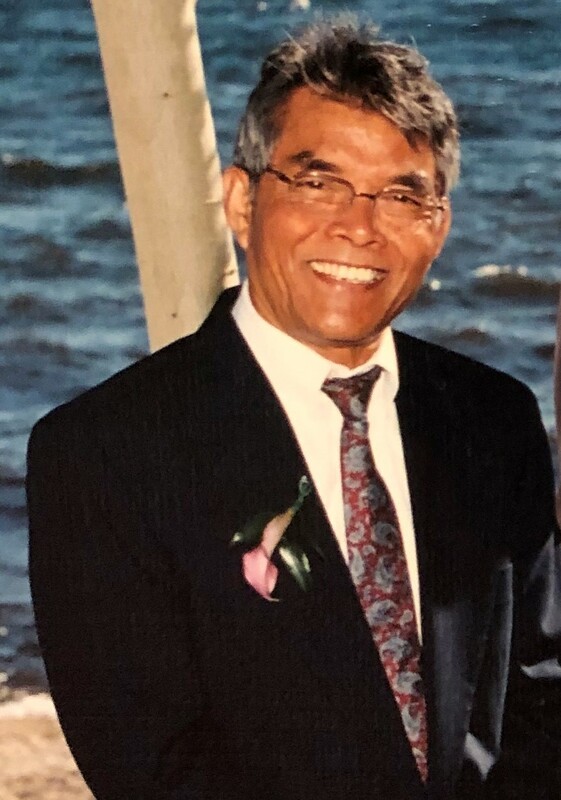 He was a director of minority affairs in Vietnam, and in the United States he served as manager of the Department of Social Health Services in Seattle, Washington. He is survived by his wife Rhonda Eban Buonto; his children Bella (Javier) Eban Buonto of St. George, Utah, John Eban Buonto of Mountlake Terrace, Washington, Dione Eban Buonto of Myrtle Beach, South Carolina, David ( Sophea) Eban Buonto, of Las Vegas, Nevada, Kitsan (Jacob) Eban Buonto of Phoenix, Arizona, and Anna Eban Buonto of Las Vegas, Nevada; his grandchildren John Eban Buonto Jr., (John), Dominique Eban Buonto (Dion), Christian Eban Buonto (Dion), Kyle and Dimitri Buonto (David), Angelie Buonto (David), David Mesick (Kit), and Aaron (Anna). A small family service was held in Las Vegas on Jan. 13. Funeral services will be held on Saturday, Jan. 19, at noon at the Spilsbury Mortuary Chapel, 110 S. Bluff St., St. George, Utah. There will be a viewing Saturday one hour prior to services from 11 a.m. to noon at the mortuary. Interment will follow at the Tonaquint Cemetery, 1777 S. Dixie Drive, St. George, where military honors will be held at the graveside.